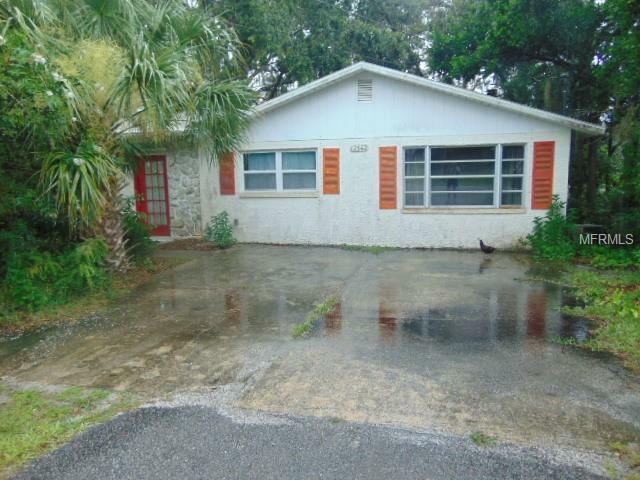 SHORT SALE.....Great Potential in this 2 Bedroom 1 Bath home locate on Pond. 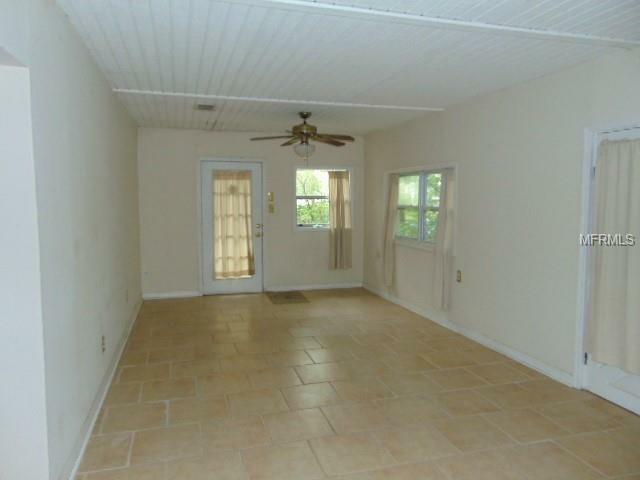 Open floor plan, Family Room with Fireplace, Dining room and Additional Bonus room can be converted to third bedroom and study. 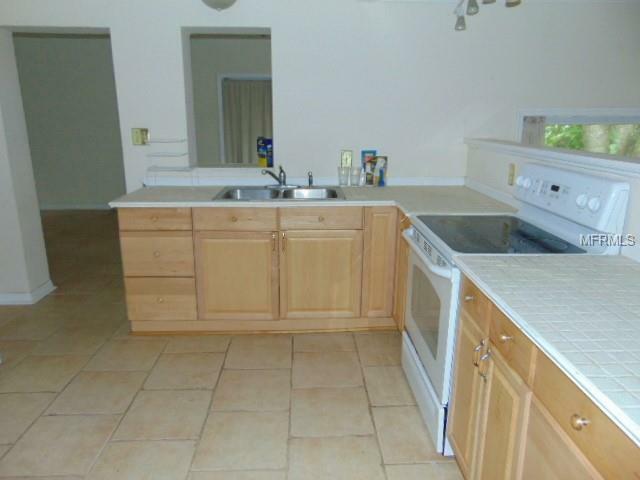 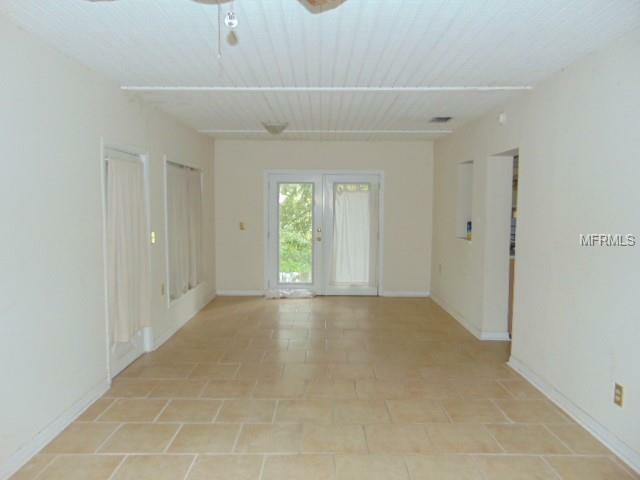 Great square footage with many possibilities.